RCFAA is a pre-professional and recreational training program dedicated to developing young artists into successful technicians and performers. River City Fine Arts Academy is dedicated to promoting cultural, social, and recreational performing and fine arts.  RCFAA seeks to support, train, present, and showcase dancers and performers of various ages and levels. Our studio is located in the historic area of downtown Jacksonville. Working in RCFAA's studio gives dancers a taste of what it is like to dance in a big city environment. River City Fine Arts Academy offers an extensive program of dance class instruction. Small class sizes ensure that all students receive attention and guidance from the teacher and can progress at a level suited to them individually. All ages welcome! We are excited to report new offerings in dance and conditioning classes. More classes coming soon! Copyright © 2019 River City Fine Arts Academy. All rights reserved.